How many cubic yards of mix do I need? 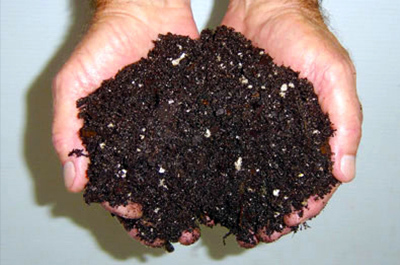 A consistently effective potting media and soil conditioner. 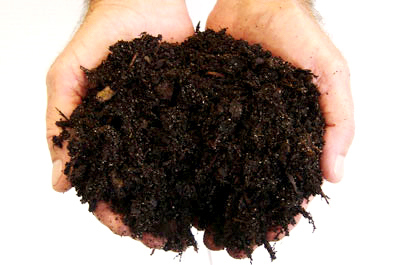 Our pine bark fines are consistently effective when used as a potting media and soil conditioner. 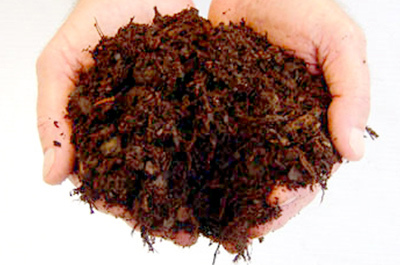 The composted bark fines provide many nutrient benefits. It’s a core ingredient in our Nursery Mix. 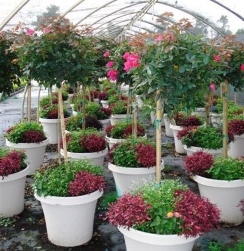 A proven potting mix for one gallon and larger containers. We manufacture North Carolina State University’s formula using Parker’s composted pine bark fines, sand, lime and micronutrients. This is a general purpose potting mix for one gallon and larger containers. 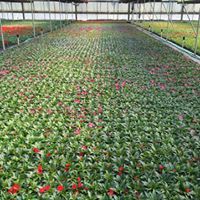 Consistent, quality nursery mixes according to your specifications. We can custom mix pine bark, sand, peat, perlite, lime, micronutrients, fertilizers, insecticides and more according to your specifications. 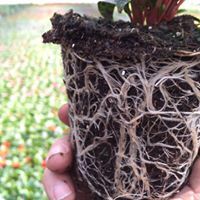 We offer both continuous and batch mixing abilities and have delivered consistent, custom mixes to some of the largest and smallest nurseries in the country. Ideal for plants that require more water. Formulated with pine bark fines, peat, perlite, lime and micronutrients to be lighter and hold more water than the Parker’s Nursery Mix, this mix is ideal for plants that require more water.